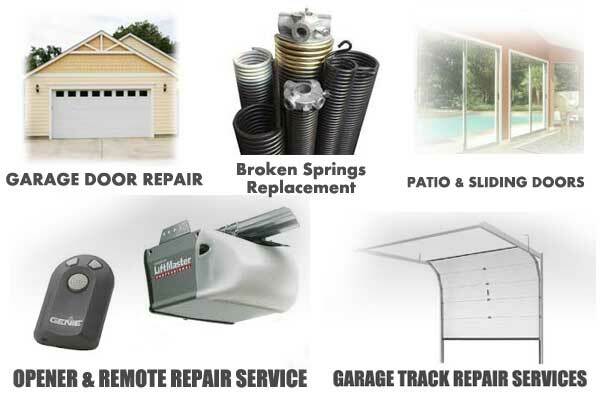 Welcome, our company offers 24 hour emergency garage door repair and residential door repair services in Surrey BC area. 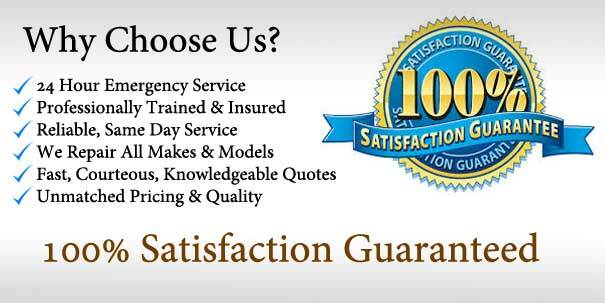 If you need emergency service we will reach your premises within thirty minutes of your call. In order to provide easy accessibility to our customers, we have developed our website and complete details about these services are provided so that customers can get best services from our company. In order to make sure that we meet services of both residential garage doors and sliding or screen door customers, we have ensured that we are easily accessible 24 hours a day. If you have any queries, then you can easily contact us on telephone line and you will be provided complete guidance about installation and maintenance of your garage openers, cables or springs. You can 100% rely on our experts in Surrey BC who will take care of your requirements and ensure that you are provided best range of overhead automatic doors and patio doors services.